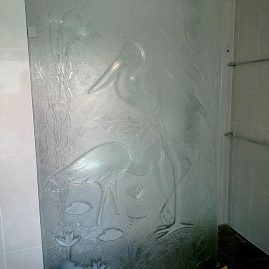 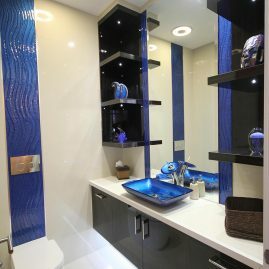 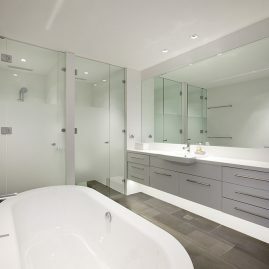 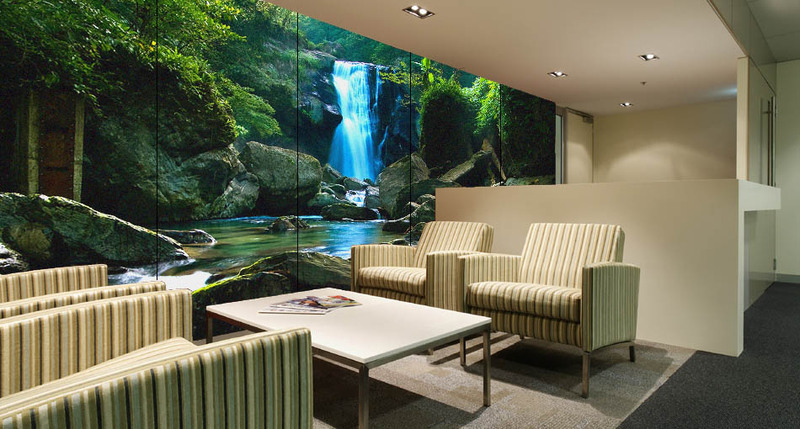 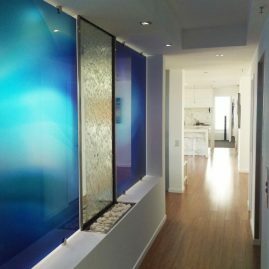 Here at Voodoo Glass we offer a diverse range of glass wall systems perfect for use in commercial and offices spaces. 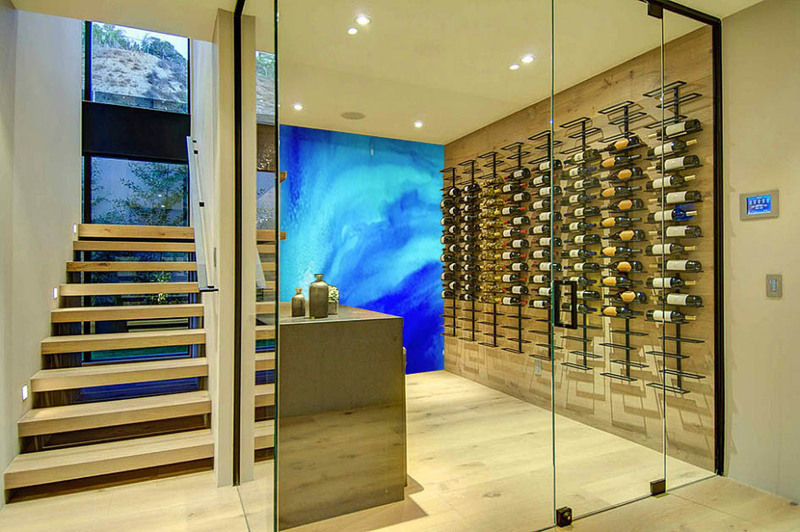 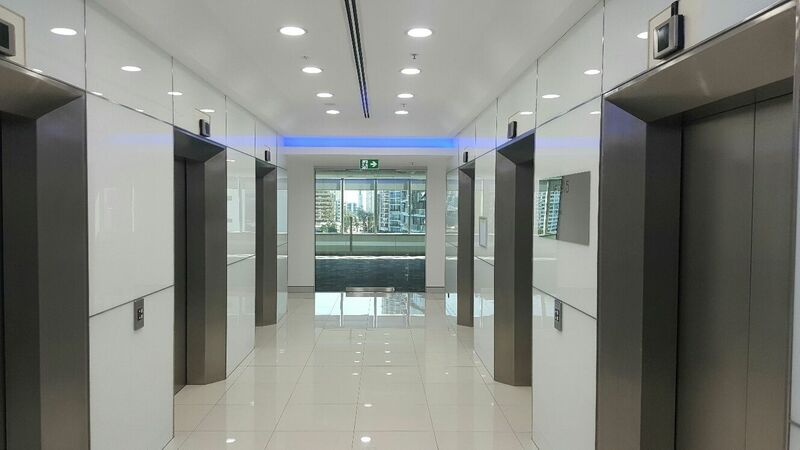 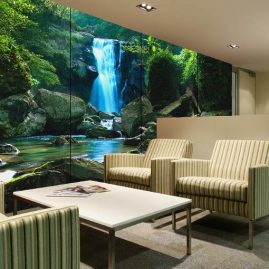 The potential of these commercial glass walls are endless, from cubical dividers and partitioning walls to feature panels for reception desks and office foyers, interior glass and exterior glass walls. 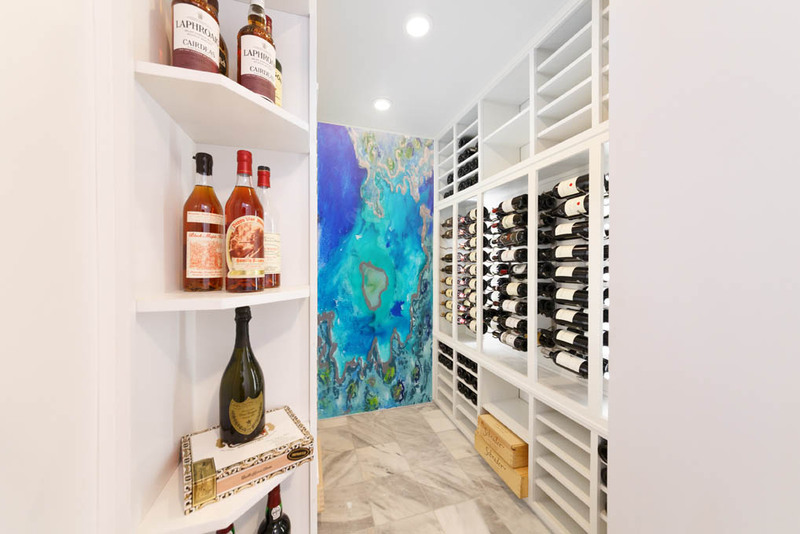 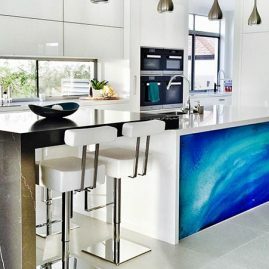 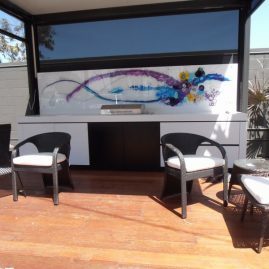 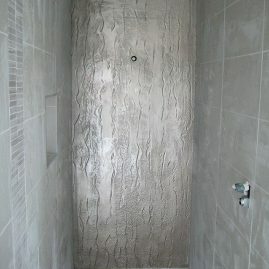 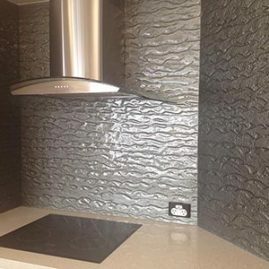 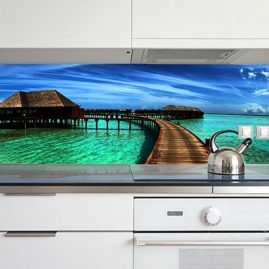 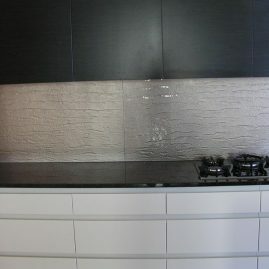 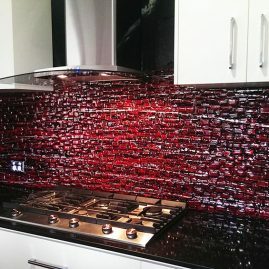 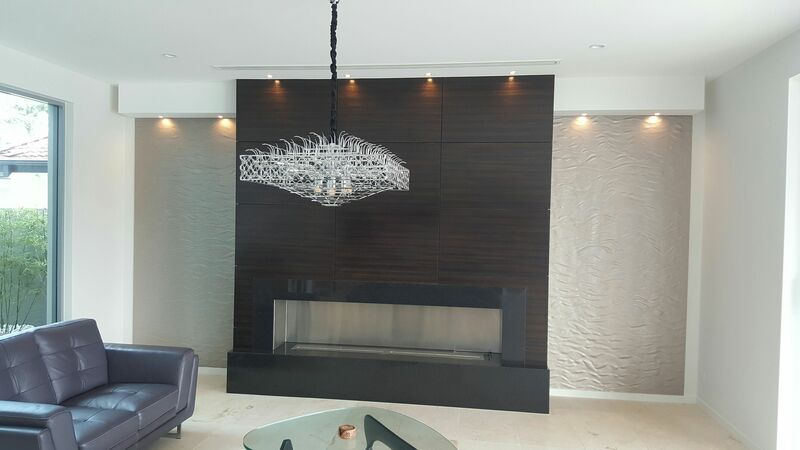 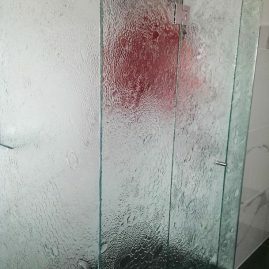 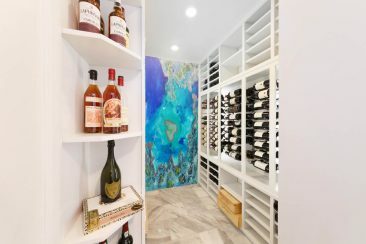 Alternatively glass can be used as a cladding system to cover existing surfaces resulting in a far more contemporary finish as well as the freedom to introduce a decorative element such as our hand painted finishes, or your choice of textured and patterned glass. 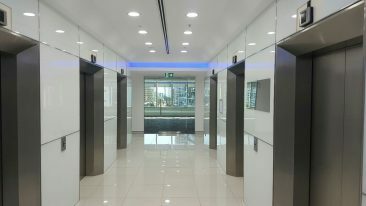 Glass office partitions are a great way of partitioning off an office or commercial space without having to sacrifice light and avoid staff feeling as if they’ve been shut away from the world, resulting in a light, bright and airy space. 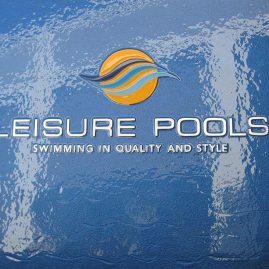 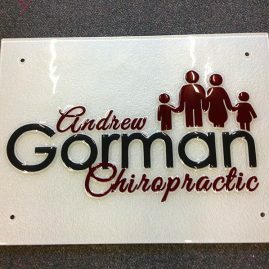 Present a strong professional front to your clients and consumers, first impressions are everything, so why not make a statement. 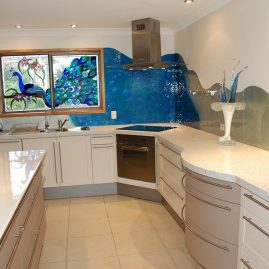 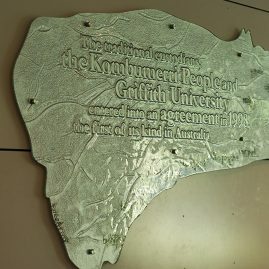 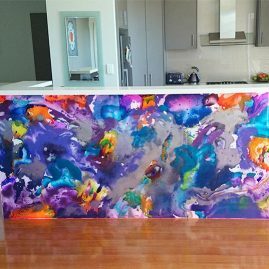 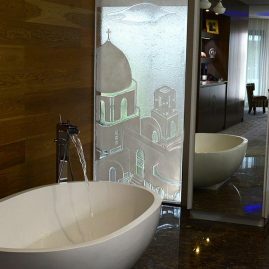 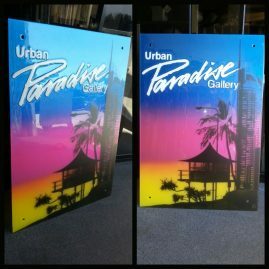 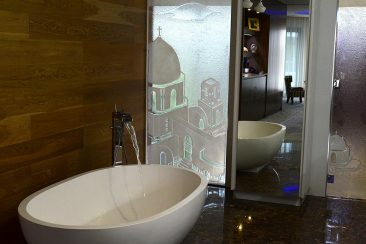 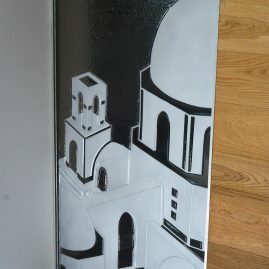 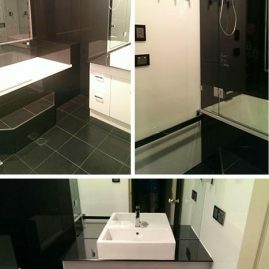 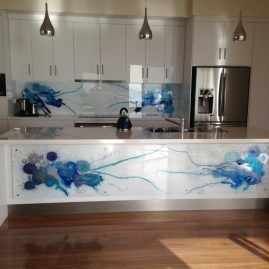 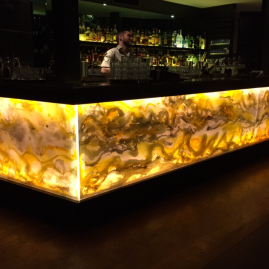 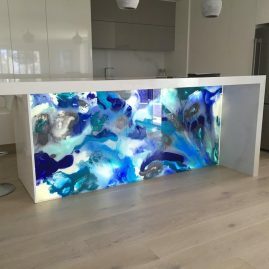 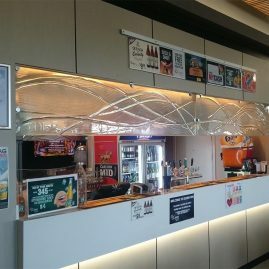 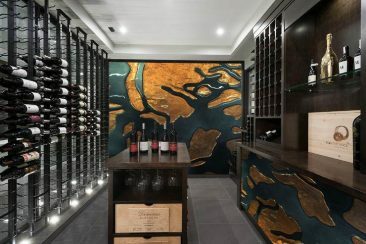 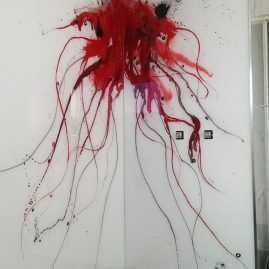 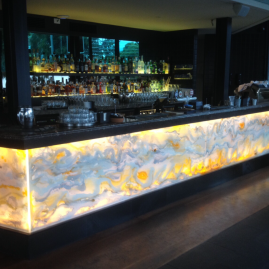 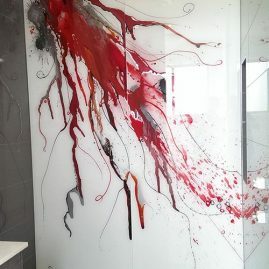 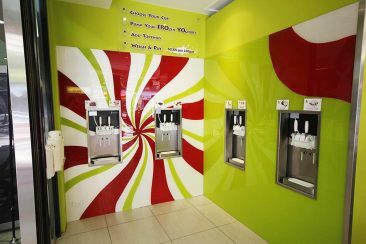 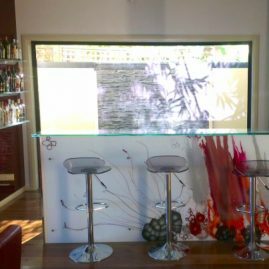 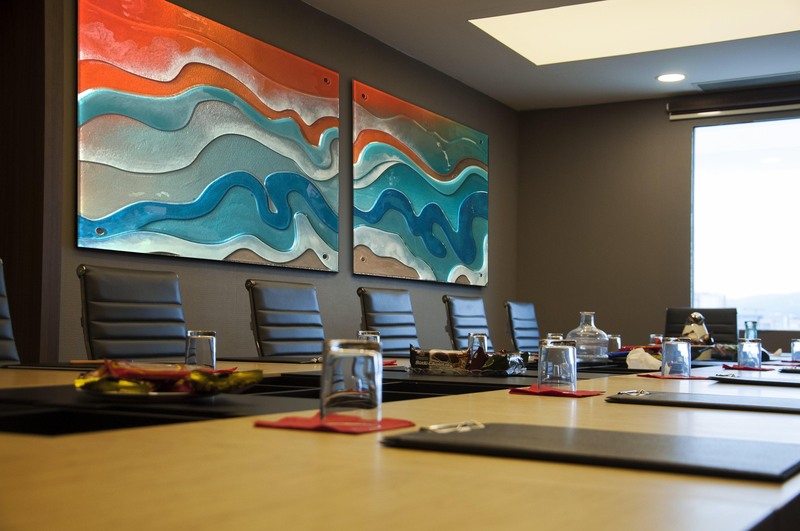 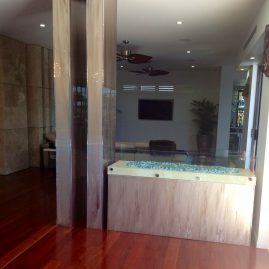 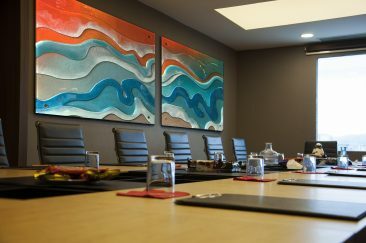 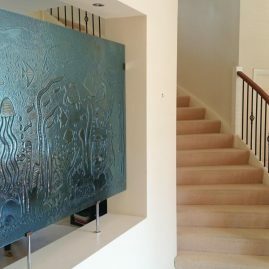 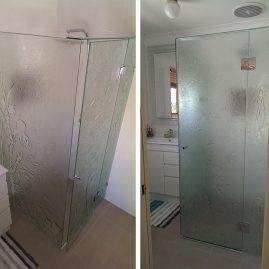 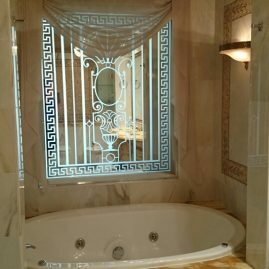 Voodoo Glass have the solution with our custom made decorative glass panels designed especially for commercial and corporate spaces. 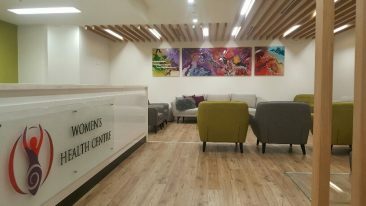 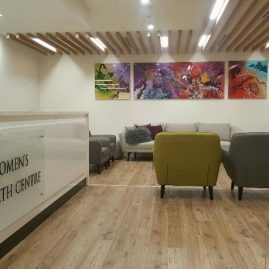 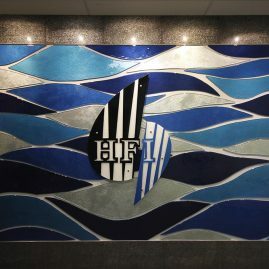 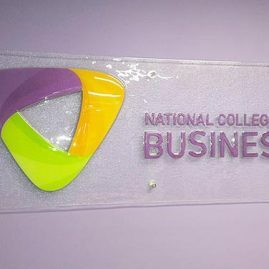 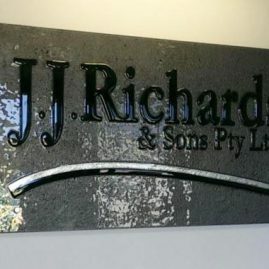 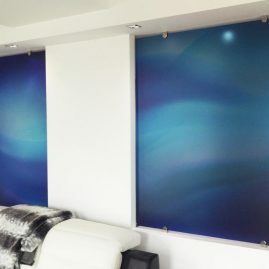 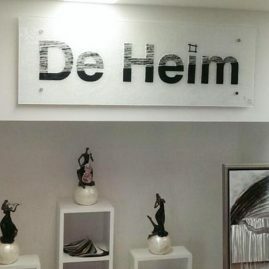 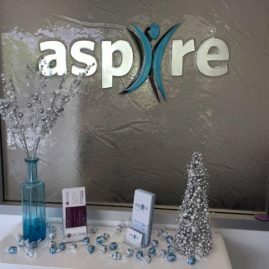 Glass wall panels are the perfect option with a vast array of possible uses, from partitions and screening right through to corporate signage and business logos, or simply a decorative element to enhance the aesthetics of your commercial property. 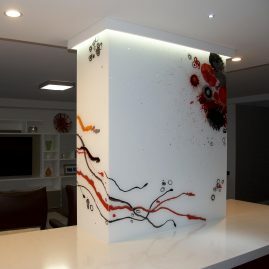 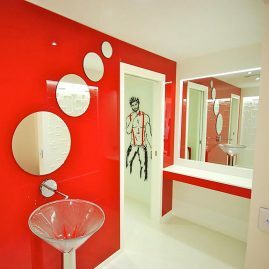 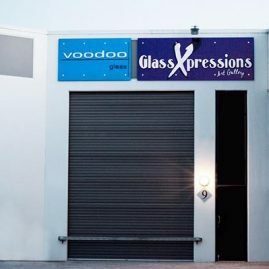 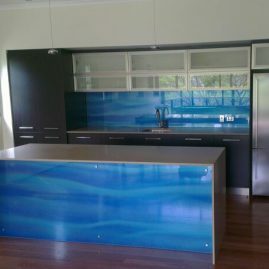 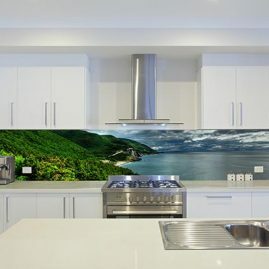 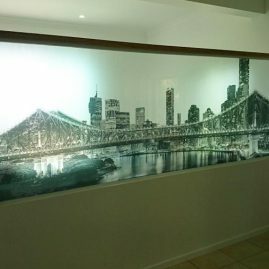 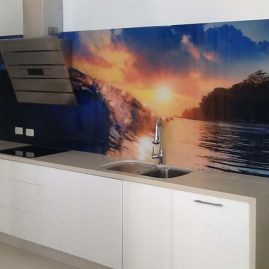 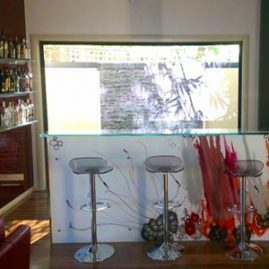 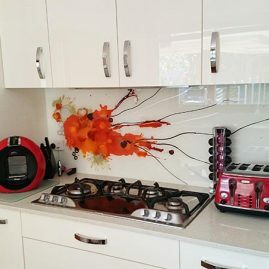 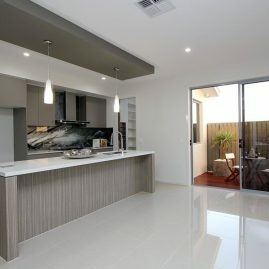 Visit our Gold Coast showroom to see how Voodoo Glass could help you with all your Commercial Wall requirements.